You're In Our League Now. 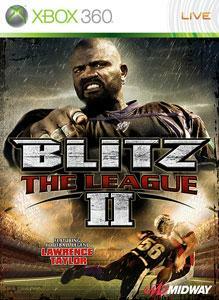 As the sequel to a 1.5 million unit seller and award-winning football experience, BLITZ®: THE LEAGUE II™, continues the franchise legacy as the ultimate alternative to the watered-down, licensed competition. 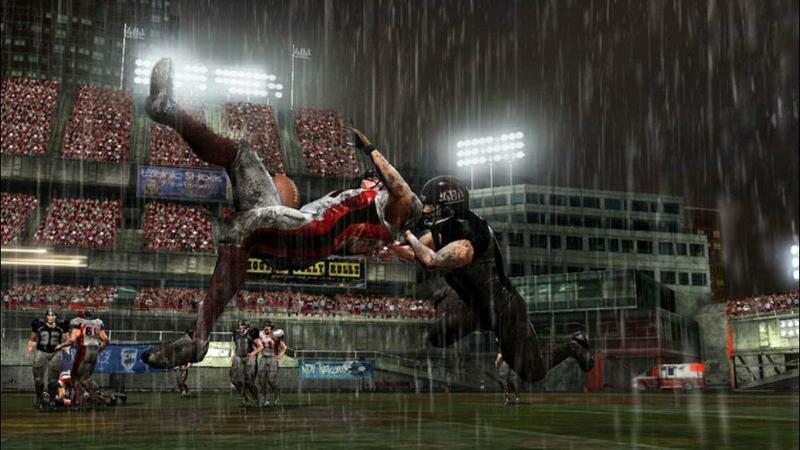 In addition to an all-new story mode penned by Peter Egan (ESPN’s Playmakers), BLITZ: THE LEAGUE II features include: Precision-Aim Tackles, player-controlled touchdown celebrations, an enhanced on-the-field Clash Mode, online multiplayer capabilities, expanded rosters with all-new personalities, and the return of a cornerstone of the Blitz franchise...Late Hits! Football legend Lawrence Taylor returns as the game’s cover-athlete and star linebacker for the New York Nightmare, Quentin Sands, along with a star-studded supporting cast. Get these exclusive pics as Lawrence Taylor returns as the hardest hitting linebacker in Blitz: The League II. Coming This Fall. There are no refunds for this item. For more information, see www.xbox.com/live/accounts. There are no refunds for this item. For more information, see www.xbox.com/live/accounts.